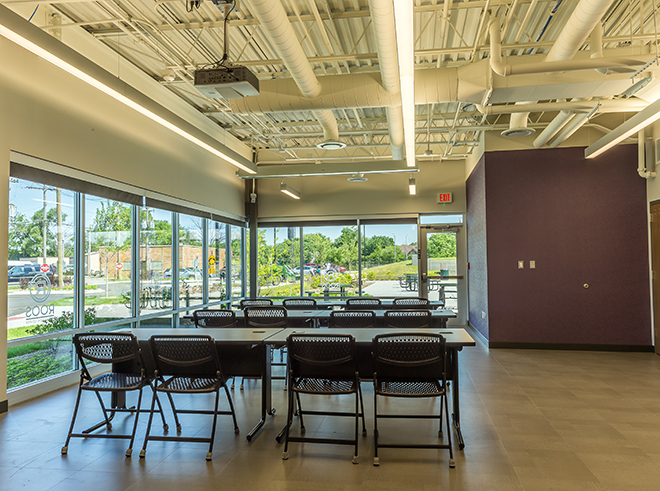 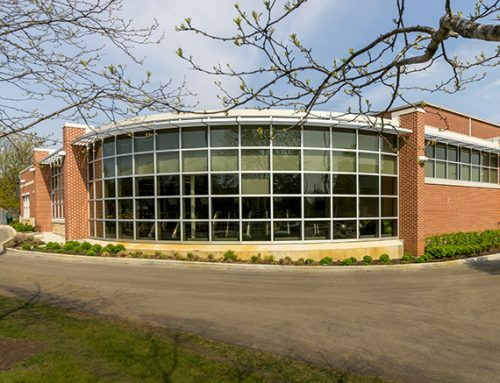 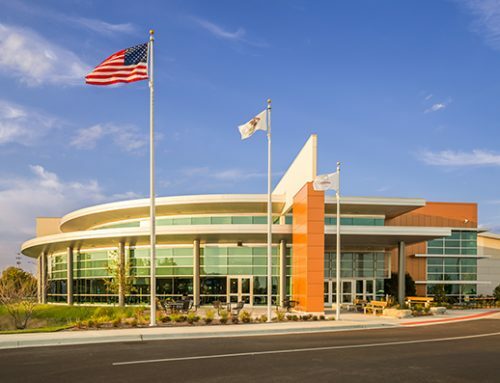 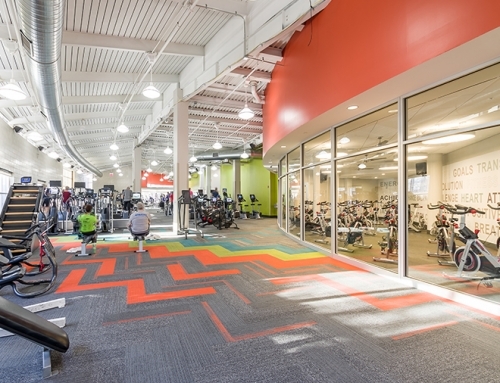 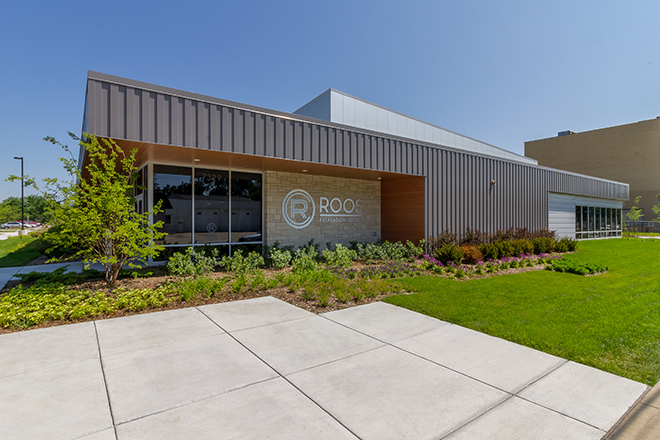 The Roos Recreation Center is the main focus of the redevelopment of the former Roos Property and is the new centerpiece of the Park District of Forest Park’s recreational offerings. 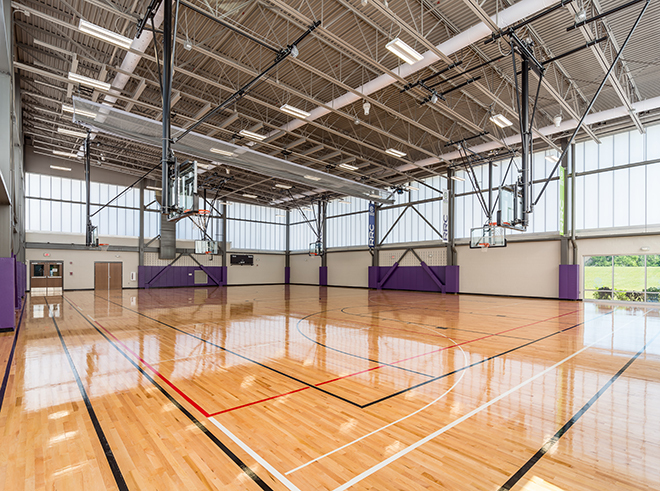 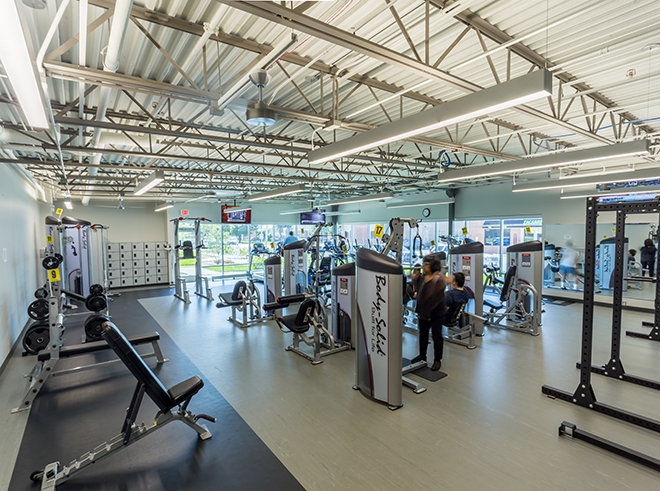 The Center includes a gymnasium with two-lane walking track, Health & Fitness zones, Multi-Purpose Rooms and public gathering spaces. 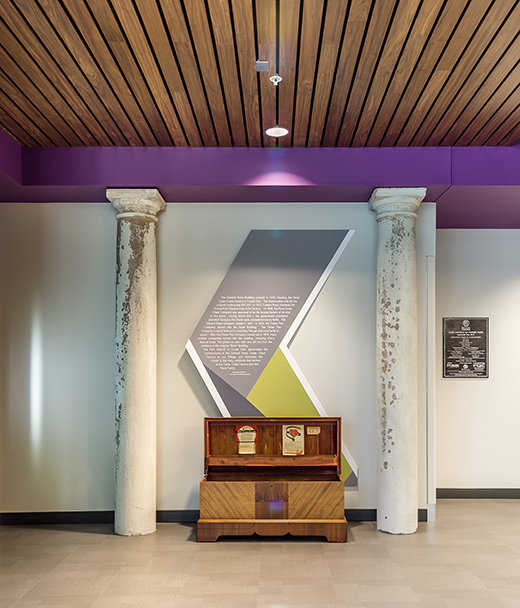 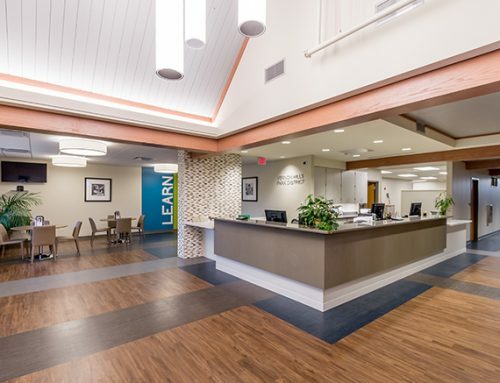 To honor the “Roos Cedar Chest Factory”, which was built on the site in 1918, two pillars which framed the factory entrance were saved and now grace the lobby of the new Center. 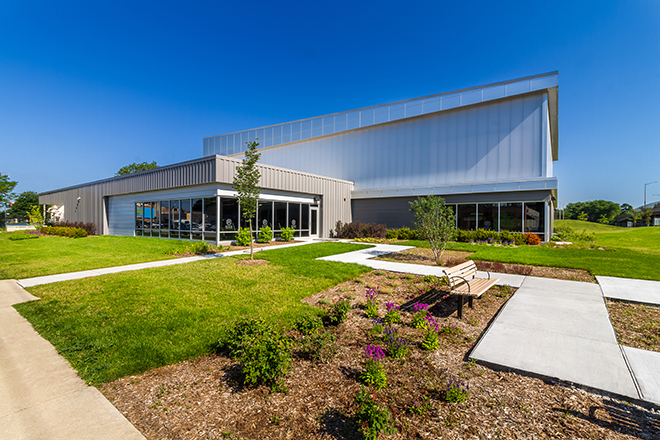 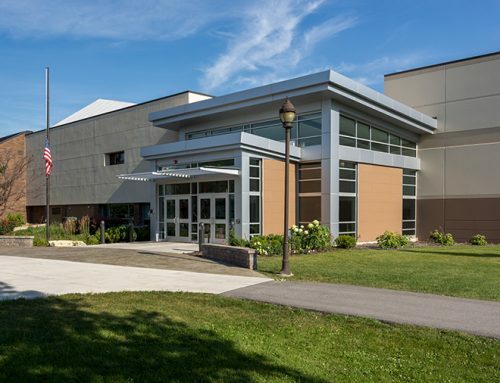 The Recreation Center received a $2.4M Park and Recreation Construction (PARC Grant).